Without any doubt Android is the best Operating system with a ton of features. You can change it to your own lifestyle. In terms of customization there is none other OS who can compete with Android. If you have an Android phone and you are getting bored of its look and feel then you do not need to exchange it because you can make hell of a look and feel of your android with the help of many customization tools available on Google play. May be that is the reason why android is loved by all the phone geeks. The only null point is the memory of android. If there are so many apps running in the background then our Android gets slow and that is the point where we want to crush our phone but no need to panic dears. There is a way by which we can make our Android phone smooth like butter. Of course there are also custom roms but Launchers are the better easy solution. As Android has many customizable features and options so there is a way to make our Android and giving it a completely new look, design and feel. Many users like me do not like the stock android launcher because it is very boring and doesn’t feel good while using the phone. So, for refreshing the speed, look, beauty and feel of Android we can use Launchers. There are different launchers available on Google Play store but all are not so good. I will show you those top android launchers which are lightest, low memory consuming and stable. You can use them to increase your phone’s performance and to make your phone look younger again. The top 6 lightest and fast launchers for android are given below. You can install any one of them to make your phone ideal and giving it a premium look. You will notice a change in performance of your phone. Holo Launcher is one of the best lightest and fast android launcher. It consumes less memory. Holo Launcher is very stable and performs smoothly. If you are a person who always has a issue to struggle with low ram then don’t wait and install this launcher. Holo Launcher requires very low memory, you wont be having any memory issues with this launcher because it requires less than 1 MB. The great feature of this launcher is that it performs smoothly on every version of Android OS, no matter on which android version you are this launcher will perform smoothly. The launcher has a fabulous performance, layout, style, user interface and it is very friendly to use. You wont be having any lag on your phone when using this launcher. Your phones battery will also get some better. 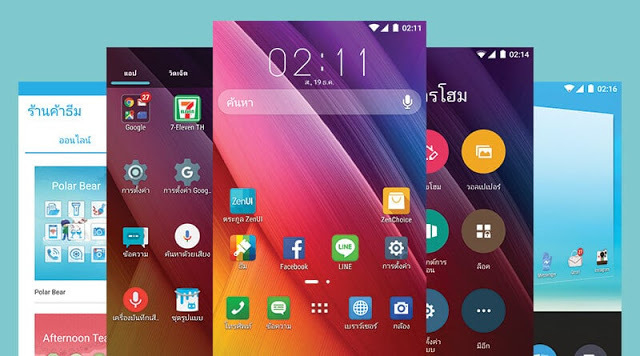 Smart Launcher 3 is an update of Smart Launcher 2. Its a very unique, simple and innovative. Such an amazing launcher, it performs very well either it is a phone or a tablet. 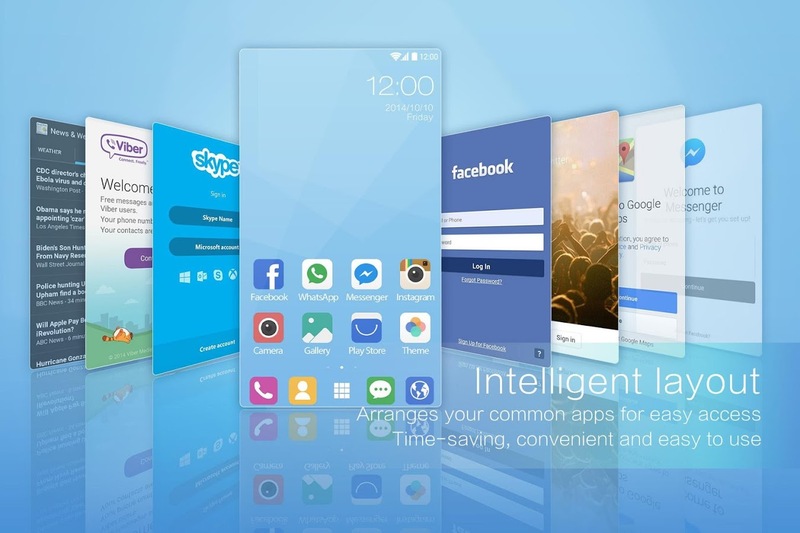 One of the best thing about Smart Launcher 3 is its optimization, it is optimized for both tablets and phones and has a very beautiful user interface. Smart Launcher 3 has multiple icon sets including nova and apex. The Smart launcher is very stable, smooth, light, fast and simple so, it is ranked on number 2 in our top 5 launchers list. 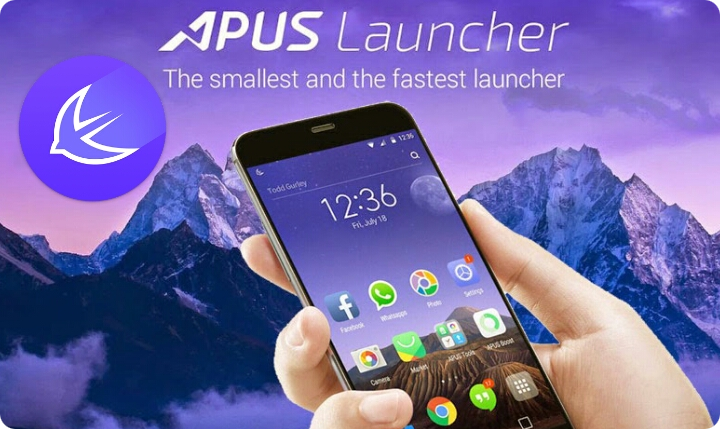 APUS launcher lands on number 3rd in our list. One of the best and fastest launcher in 2015. APUS Launcher is very simple, fast and quick. It has a new builtin feature to save battery. APUS Launcher has different plugins for making your device better. It has its own themes and wallpapers which you can install to personalize your device and to change the look of your phone. Overall the APUS launcher is fantastic launcher, it will make your device very smooth, your battery life will also be improved upto a certain extent. So, APUS Launcher is a very good launcher to improve your device stability and look, you will be happy to install this launcher. Cheetah launcher is a great, lightweight and fast Android launcher. It has many customization tweaks which enhance its look and its feel. Cheetah launcher has a very premium look and it feels very fresh to use this launcher because it has an awesome interface. The best thing about this launcher is that it has a lot of widgets and custom themes which we can download from Google Play store to beautify our phone. The performance of this launcher is very good, it is easy to use, very responsive and optimized for both tablets and phones. ADW Launcher is one the oldest yet best launcher in the Android history. My first launcher that i used on my very first android phone. The performance is super smooth. This launcher and very light and fast. It has great features, you can install many themes and skins, gesture operations for doing things quickly. According to my experience with ADW Launcher, i hadn’t have any issues with this launcher, i used it for a very long time, the interface was great, performance was super cool and the features were also great. In short, if you want speed,performance and response with a little touch of customization then go for ADW Launcher. We have made an extension of one extra launcher. That’s where ZenUI launcher falls in which is the the highest ranked launcher on Google Play. With a rating of 4.7. 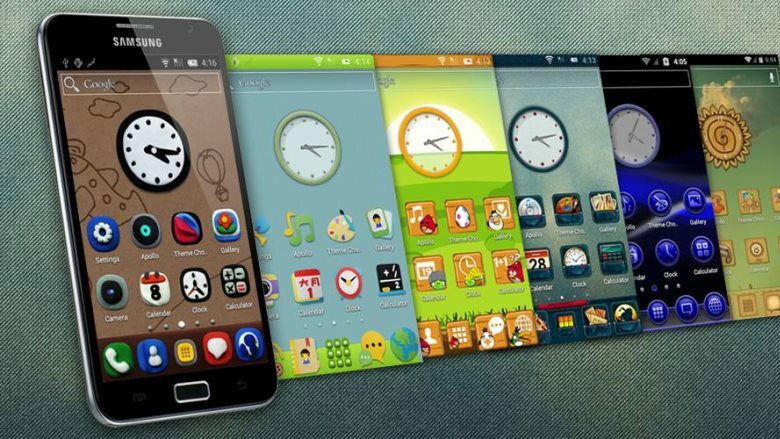 It is highly customizable packed with pretty awesome features and yet it is lightest and fasted android launcher. It doesn’t have any apps drawer. All your apps are on the front multiple screen so you can access them with in no time. It offers custom wallpapers, styles to download, widgets etc. You should definitely check it out. This was our list of some top Lightest launchers for android. hope you like it. If you like it than share it and subscribe to our blog to get more like this. Sharing buttons are below and subscription box is at the end. Name some good ad free launchers. I will add it to my list. Thanks. But NOVA launcher is really best.